Eduardo is going to Dar es Salaam. Alejandra is going to Greece. Glenna has created the deal Fishing Charters. Homero is going to Tuscany. 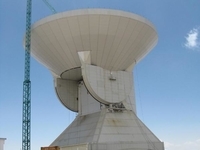 Travelers are voting Guillermo Haro Observatory, Large Millimeter Telescope and National Astronomical Observatory as the best of 3 observatories in Mexico. Want more? 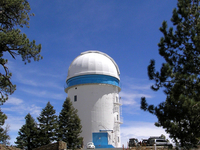 Check out our map of observatories in Mexico or this 1 observatories in Mexico City.